Dior’s timeless and floral declaration of love. 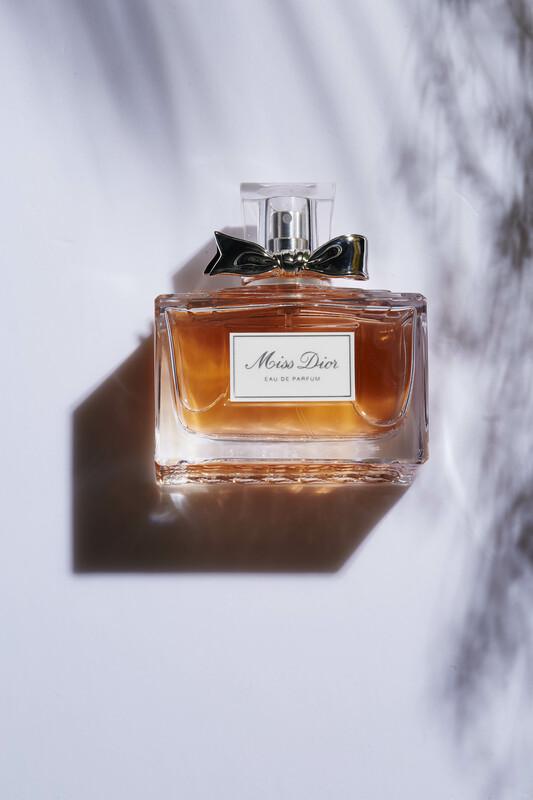 Nothing captures the scent of love quite like the eternally iconic Miss Dior. Enticing the olfactory since 1947, the perfume’s latest interpretation by François Demachy, perfumer-creator of Parfums Christian Dior, enhances its signature femininity with lively and exuberant notes of blood orange, mandarin, and pink peppercorn. A floral heart of honeyed Grasse and Damascus roses gently rounds off its vibrancy, coming together in an alluring aura that feels as delicate as love. 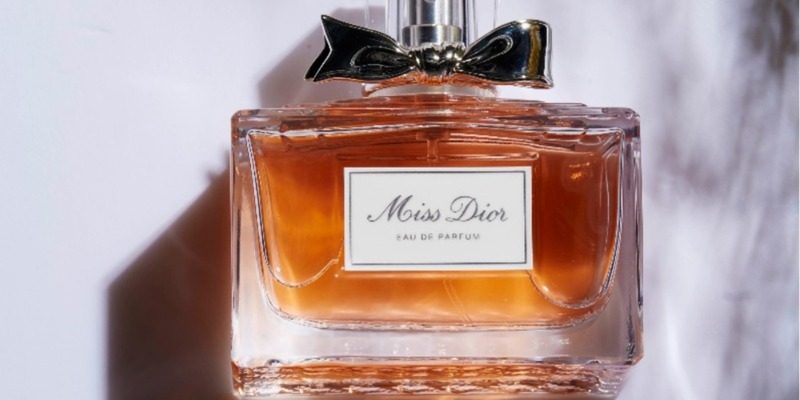 A whirlpool of emotions and a compendium of feelings, this vibrant scent is the perfect embodiment of the spirited Miss Dior woman who loves passionately, lives enthusiastically, and never fails to dance to her own tune. And you, what would you do for love? A day in the life of the supermodel and social entrepreneur. Malaysia’s rising indie star speaks to BAZAAR ahead of her Urbanscapes performance. Say hello to the Autumn/Winter 2018 collection. Monochromatic glitter make-up and heavenly hair adornments. The couple have a two-year-old son.